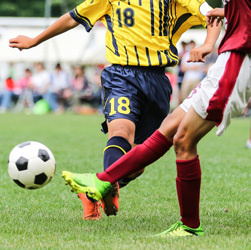 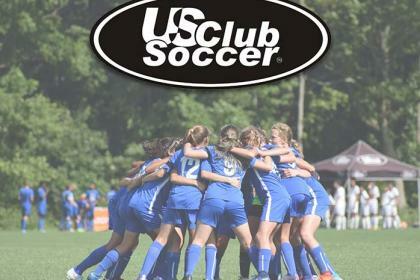 US Club Soccer is proud to welcome the Chesapeake Area Soccer League, beginning with the 2018-19 season. 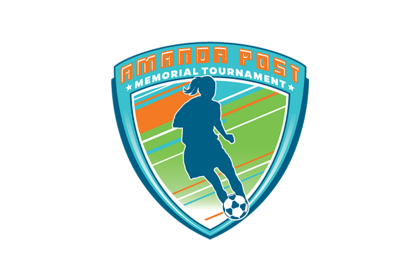 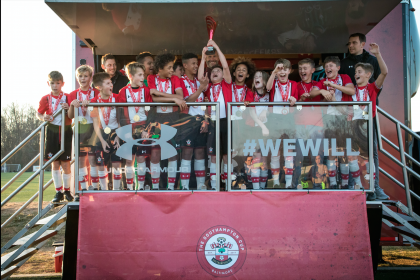 This will be a team-based league with 8-U through 19-U boys and girls teams located in Delaware, eastern Pennsylvania and Maryland. 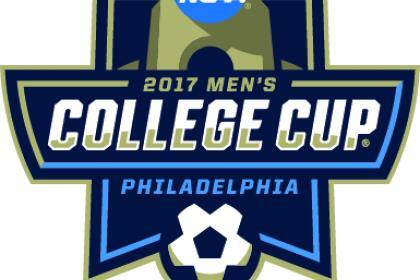 INDIANAPOLIS — Making its return for the third year in a row, the NCAA and Elite Tournaments will host the NCAA Men’s College Cup Showcase during the 2017 Men’s College Cup (Dec. 8-10) in Philadelphia.